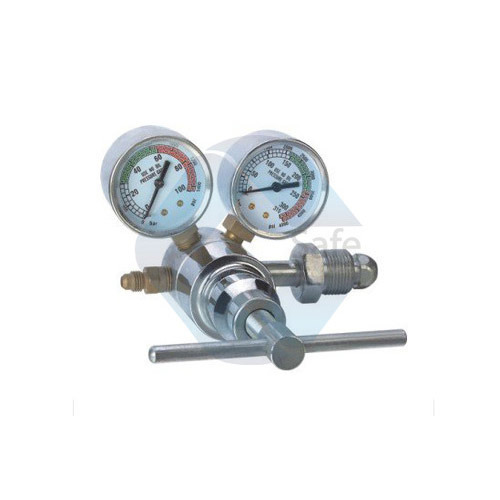 We are a leading Manufacturer & Supplier of Industrial Regulators & Gas Flow Meter such as Argon Gas Regulators, L.P.G. Regulators and Oxygen Regulators from India. 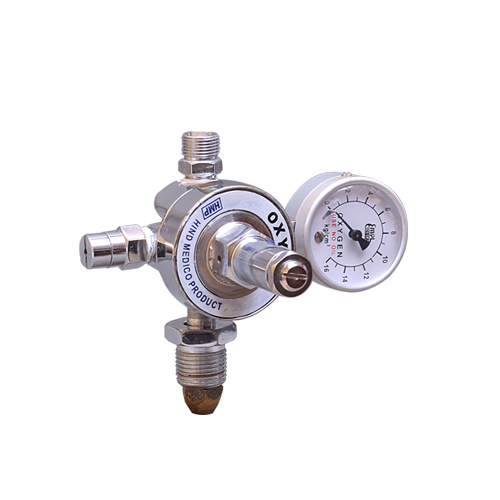 Our organization is backed by a team of highly experienced professionals, which helps us in manufacturing, supplying and trading best-in-class Argon Gas Regulator. 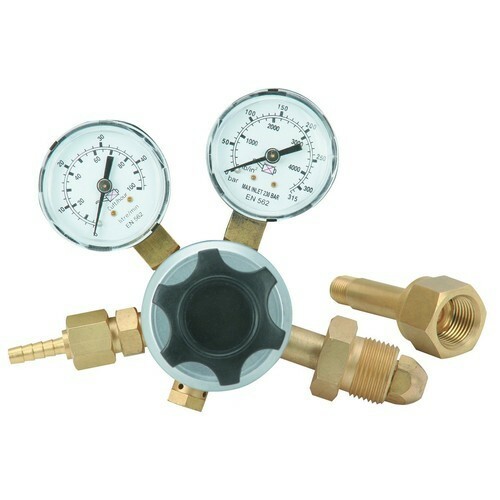 The offered range of regulators is manufactured by the experts in compliance with the set industry standards and norms. 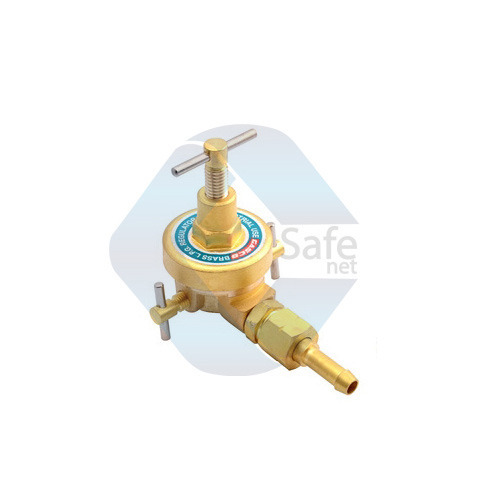 Clients can avail these regulators from us at competitive prices. 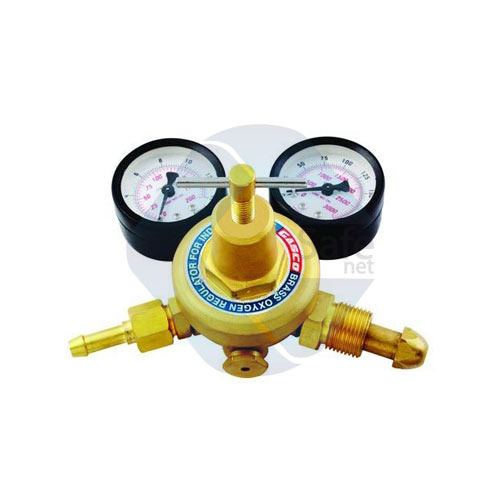 We are a renowned name of the industry, which is engaged in the manufacture, supply and export best quality LPG Regulator. 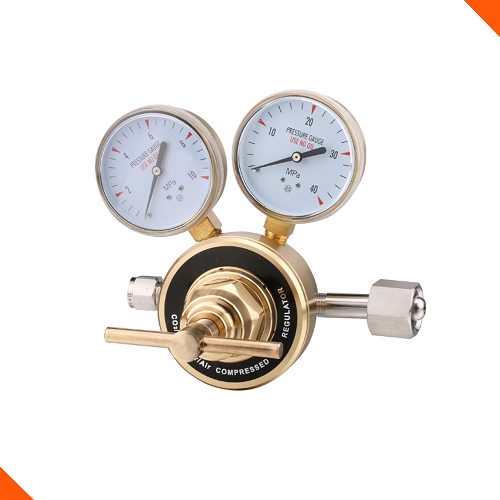 Body of offered regulators is manufactured using high grade forged brass, which is obtained from the reputed vendors of the market. Further, to suit the variegated demands of the clients, we offer customization facility to them. 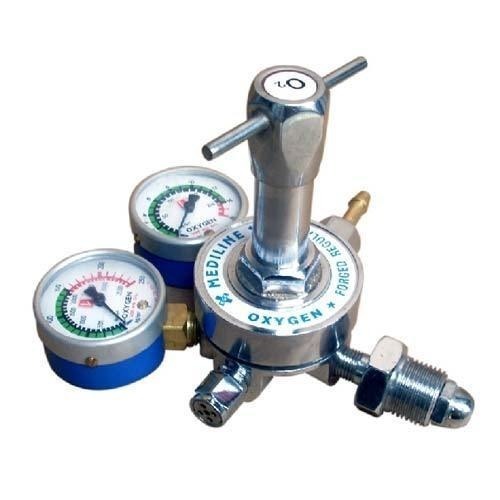 Owing to our vast experience and knowledge of this domain, we have been able to manufacture, trade and supply high-grade Hydrogen Regulator. 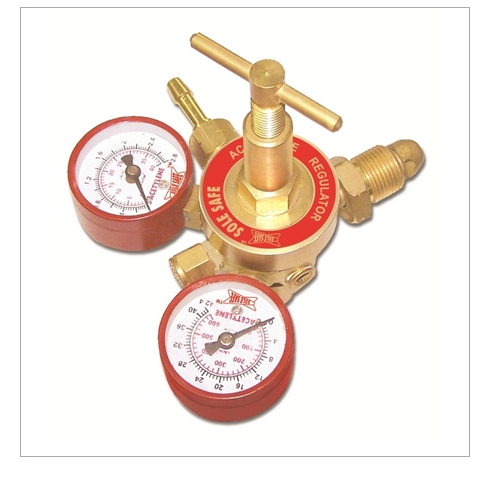 The offered range of regulators is manufactured by the experts using the latest technology and advanced technology. 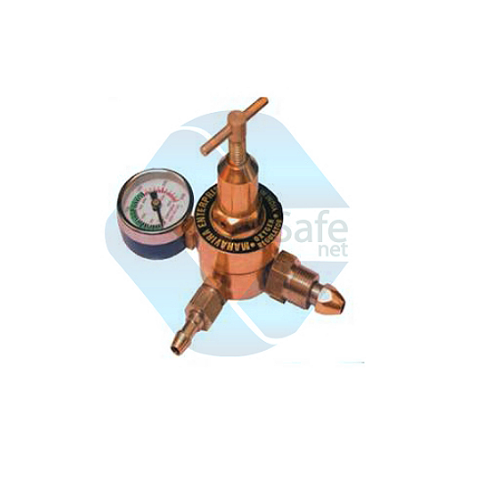 Customers can avail the offered hydrogen regulators from us at market leading prices. Can be manufactured as per the client specifications. 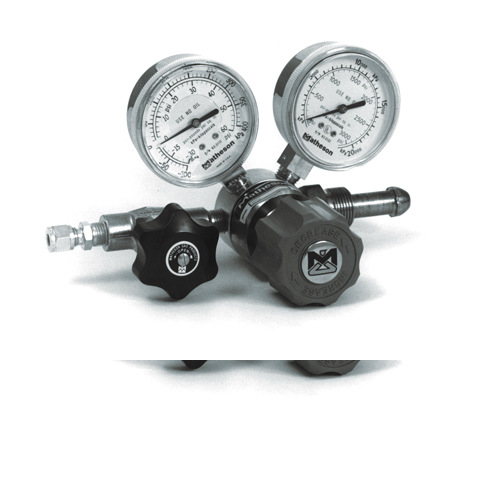 Mounting of Gas Regulator Mounted on Cylinder valves or anesthetic machines.